Heya bro , welcome to FPAC!! I actually hadnt seen them pics yet they are pritty good!! you should put the rest up in the 4x4 bit i guess? 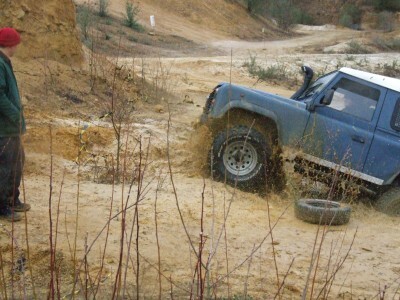 Make good use of the 4x4 section! 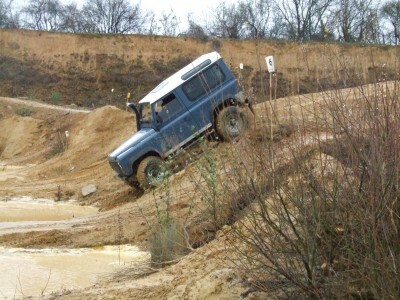 Thats specialy for 4x4 guys! sweet. you part of a local club then? 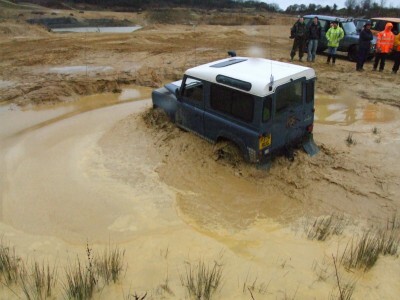 How long you been off roading for?